The events to be held on the largest of the Pityusic Islands have attained record numbers of more than 300 participants only three months before the date of the competition on the 23rd October 2016. Ibiza is in vogue, but that is nothing new. 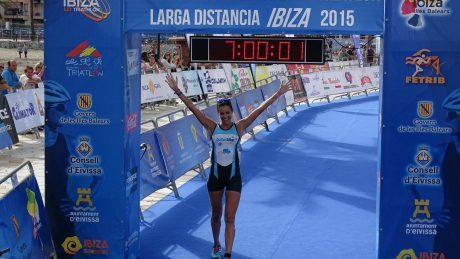 After the two previous editions of this triathlon event, which attracted a total of 220 triathletes in 2014 and almost 350 in 2015, entries already add up to more than 300 athletes only three months prior to the competition. 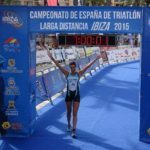 The island has been chosen to organise the five ETU Multisport European Championships unfolding over the course of just eight days throughout the five municipal areas of the island. The election of Ibiza as the venue owes to the fact that the previous editions have been successfully organised. Participants themselves perceive the organisation of the events in Ibiza to stand distinguished over other venues. The environment of the island also contributes largely to the making of a successful event. First, a swimming course round an island serving as a natural buoy. Second, a cycling course completely closed to traffic, moving through a varied terrain, surrounded by nature. 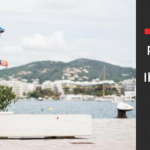 Lastly, a running course in an urban setting, passing under arches and along walls that were declared World Heritage Site by the UNESCO and racing through Ibiza city’s harbour. Under our motto ‘An amazing competition, an unforgettable stay’, we want to encourage participants to come to Ibiza accompanied by their families or friends, thus alleviating the out-of-season tourism standstill. 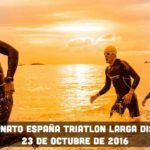 On 23rd October, the Spanish LD Triathlon Championship and the final event of the Spanish MD Cup will start simultaneously at 8:15 am from the Figueretas promenade in Ibiza, by the resort One Ibiza Beach Suites, which is our official accommodation partner. 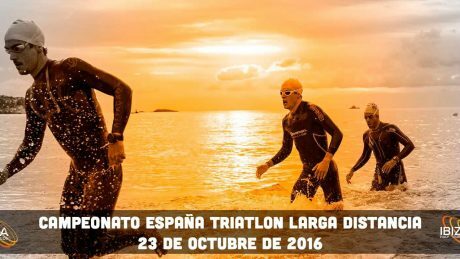 We would like to take this opportunity to invite all triathlon enthusiasts to join us and experience participating in an exquisitely organised event. Everything suggests that this will be an outstanding national competition.